The Wesleyan Academe Mission is to provide academic excellence in a multicultural Christian environment which prepares, nurtures, and challenges students to discover themselves as independent critical thinkers and thriving members of the community. 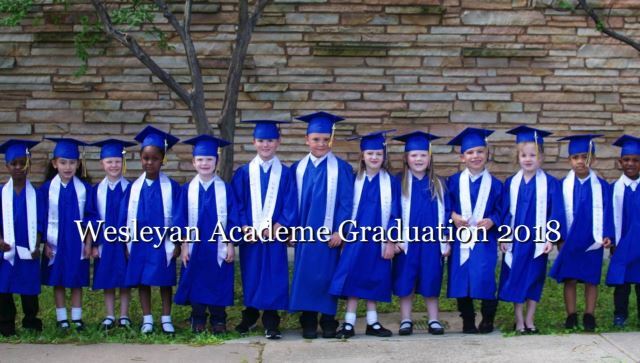 The Wesleyan Academe offers a traditional school setting as an alternative to Day Care / Child Care for the younger child in options of a half or full day. We also offer before or after Day Care / Child Care for ages 2 years through First Grade students. A child’s capacity for learning and quest for knowledge is never greater than during their early years. We seek to nurture the inquisitive mind by opening avenues of exploration and intellectual adventure. We gladly accept the opportunity to help each student to grow in spirit, in academic capability, in social grace, and in an understanding of the human condition that will enhance his or her future endeavors in and out of the classroom. Hurry to secure your spot for next year! Before and after care for children ages 2 years to First Grade. 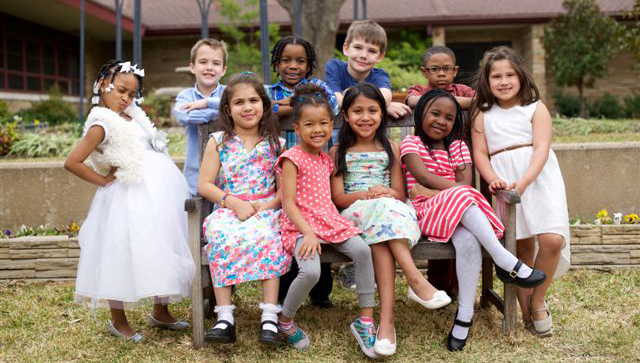 Half- or full-day preschool for children ages 2 years to 4 years old. 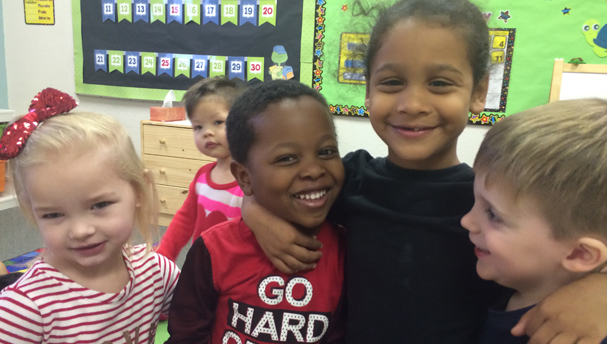 Private Pre-K and Kindergarten full-day program. The staff takes a personal interest in each of the children AND families and the small teacher:student ratio allows the children to explore so much. I couldn’t ask for better teachers and staff. I truly believe my children have an edge because they are constantly surrounded by love and a real passion to help them thrive — in character, academics, and their Christian journey.